Dr. Shawn Meirovici has been offering integrative plans for cancer prevention, treatment in Toronto since 2010. Therapeutic modalities include, Nutrition, Herbal medicine, Traditional Chinese Medicine and Intravenous Therapy. Naturopathic medicine can offer both preventative strategies and complimentary treatment for cancer. Research is quickly growing around the use of alternative and complimentary medicines for cancer, many of which have been proven to help prevent cancer, inhibit cancer growth, decrease the side effects of conventional treatment, increase the benefit of conventional treatment, and improve quality of life. Anti-inflammatory and fiber rich diets are proven preventative and improve quality of life. A Naturopath can provide guidance toward a beneficial diet and supplement plan. Specific foods can also confer specific medicinal effects. “Let thy food be thy medicine” as the ancient philosopher Hippocrates once said. 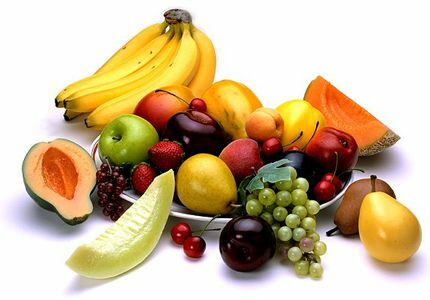 Many foods contain cancer inhibiting, anti-inflammatory and immune system supportive properties which can be invaluable for the patient with a history of cancer or currently battling cancer. Let a Naturopathic doctor be your guide as to what to put on your dinner plate. Stress management. meditation and exercise are just as and perhaps more powerful than any drug. A Naturopath can counsel toward formulating a plan that makes sense for each individual case. Naturopathic medicine is about balance. Bringing balance to your life is fundamental for managing any chronic condition. 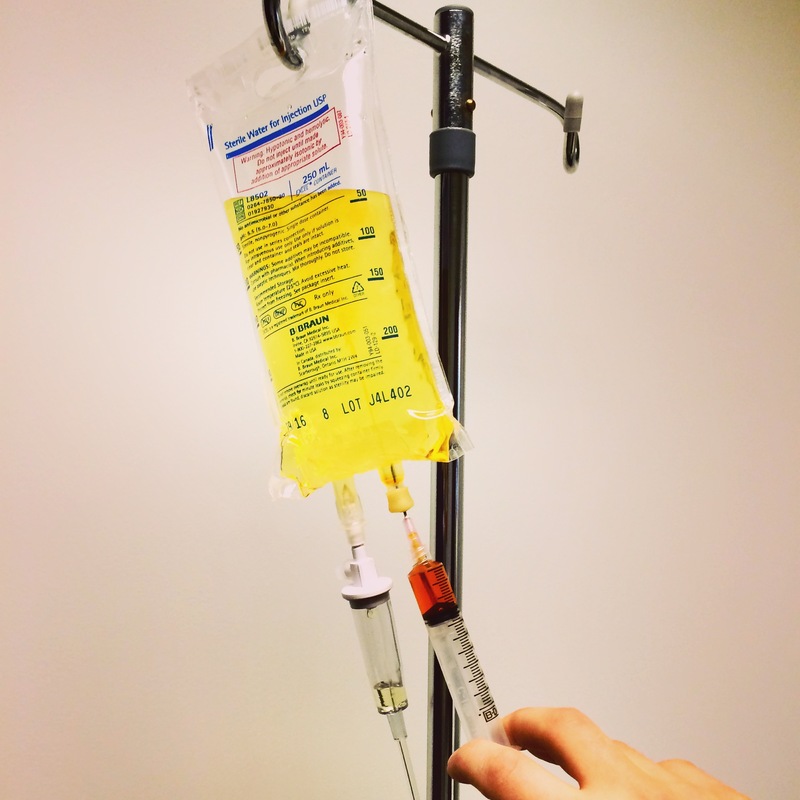 Intravenous therapy is at the forefront of integrative medicine for cancer. Dr. Shawn uses four primary types of Intravenous medicines for Cancer: High Dose Vitamin C, Mistletoe, Alpha Lipoic Acid and Multivitamin/Mineral Cocktail. Intravenous Vitamin C is proven to reduce fatigue and compliment many conventional cancer treatments by reducing side effects and increasing benefit. Alpha Lipoic Acid (ALA) is a powerful antioxidant that is able to cross the blood brain barrier. This makes it a useful therapy from Cancers of the neurological system including the brain. ALA has shown to be instrumental in increasing energy, quality of life, mitigating side effects of chemotherapy and radiation. Multivitamin and mineral cocktails sometimes referred to as “Myers Cocktail” are like a supercharged multivitamin supplement that is delivered directly into the blood stream. These can be used to help with many of the side effects of cancer, chemotherapy and radiation. For more information check out the Vitamindrip page.